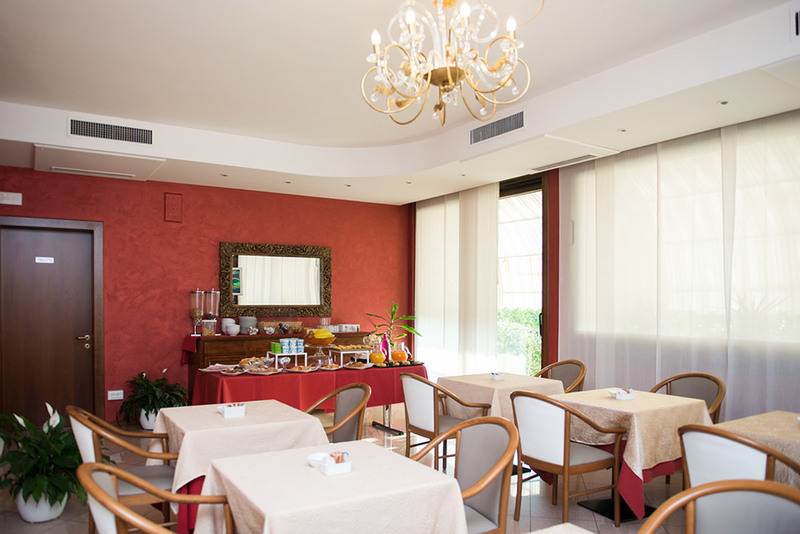 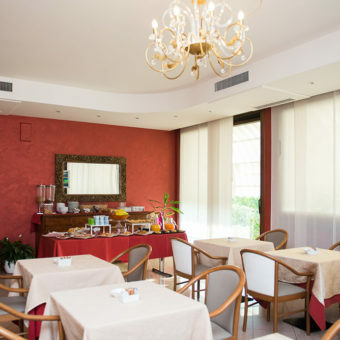 Family Cadorin reopened two years ago after a brief period of restoration and renovation of the hotel, goal: to provide high quality services for the entire business area and more generally for all comprensorio Montebelluna. 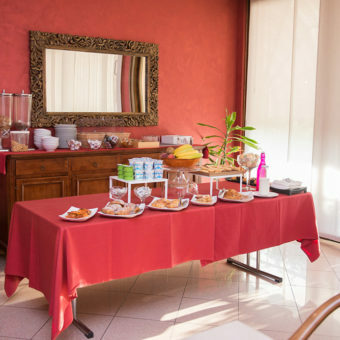 Hotel Grappolo D’Oro born as a private venue for the business, which offers a combination of functionality and quality, and affordable price to make it success. 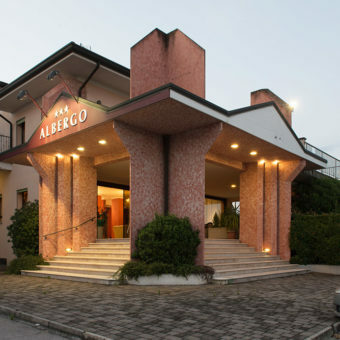 Today Grappolo D’Oro proposes a more diversified clientele, interested to visit the hilly piedmont region of Veneto, an area of old well-preserved medieval centers from the point of historically cultural, but also to all lovers culinary tours: the Via del Prosecco and gastronomic itineraries Venetian Pre-Alps area. 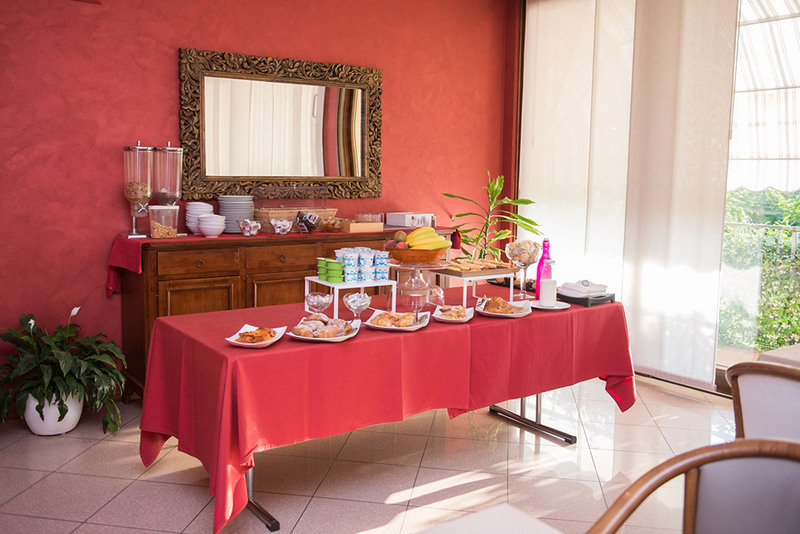 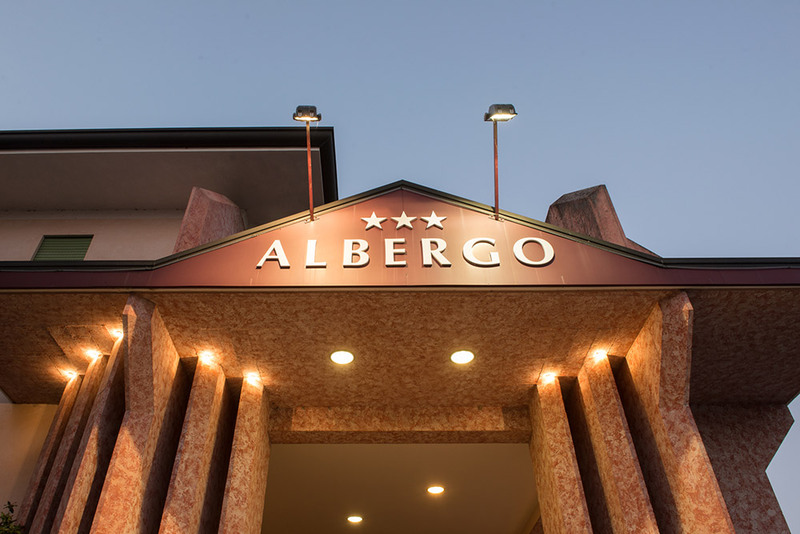 Its central location is perfect with respect to the Venetian is a hilly area to the other party on the Adriatic coast, the lagoon of Venice and Treviso’s historic center, allows to reach in a very short time the main beauties in the region. 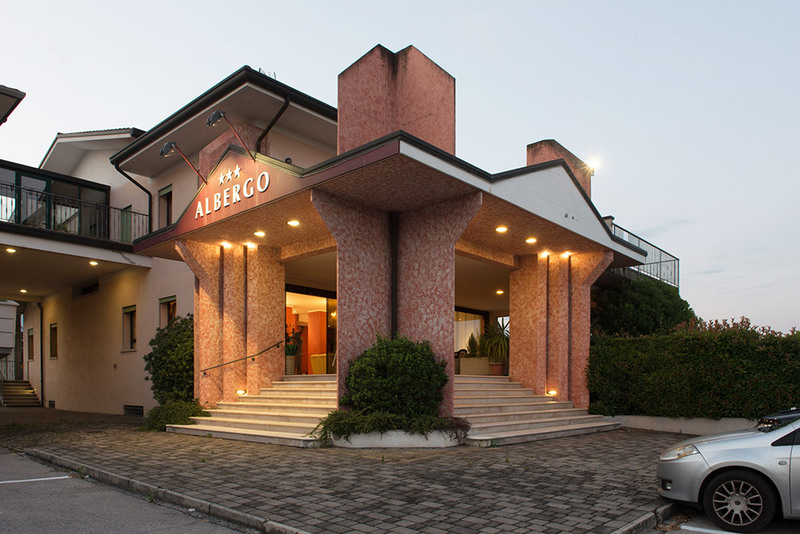 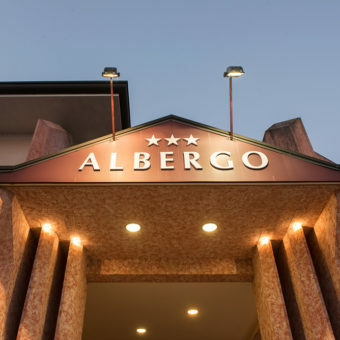 The Grappolo d’oro hotel is not only geographically located in the heart of the Veneto but also immersed in one of the richest areas from the standpoint of cultural history of the territory, and is absolutely unique mode surrounded by historic towns like Asolo, Marostica, Castelfranco and Possagno and many others.